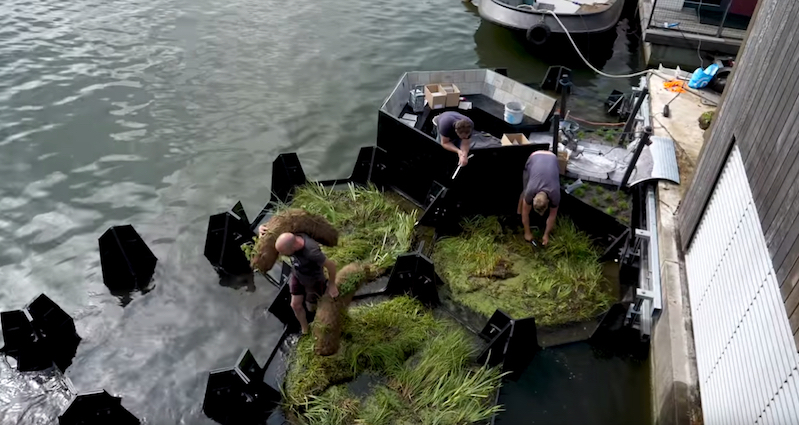 Dutch project Recycled Park is a riverside area with 28 plastic planters made from debris skimmed from the river. Watch how they built it. On July 4th the first Recycled Park opened in the Rotterdam harbor. Floating debris from the rivers and port is retrieved and recycled to create a floating park of 140m2. 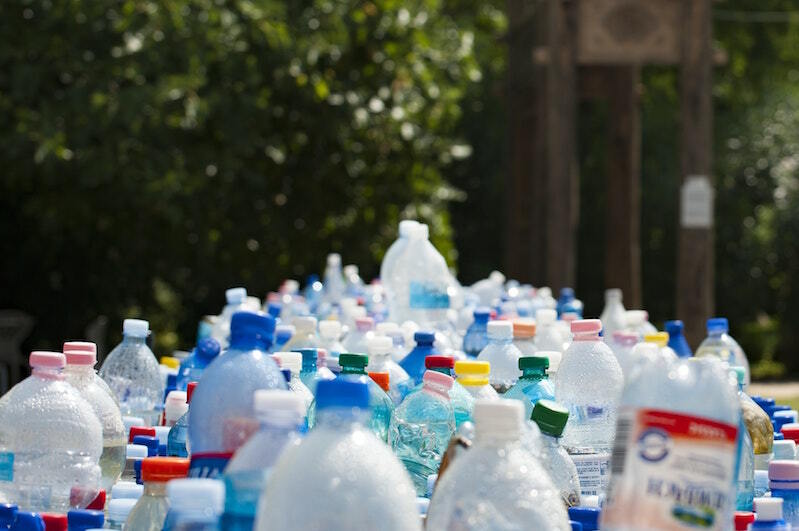 The aim of this iconic Recycled Park is to illustrate that recycled plastic from the open waters is a valuable material and suitable for recycling. By re-using the retrieved plastics and by producing building blocks with them, the plastics receives new value. As an extra the building blocks create a new green area; Recycled Park. Floating green structures are a plus for the city and have an ecological function in the river as habitat for micro and macro fauna as snails, flatworms, larva, beetles and fish. Check out their site for more information on the launch and plans for future expansion. With three cats, it's important to have good litter. I've tried crystals, clay, scented and unscented. 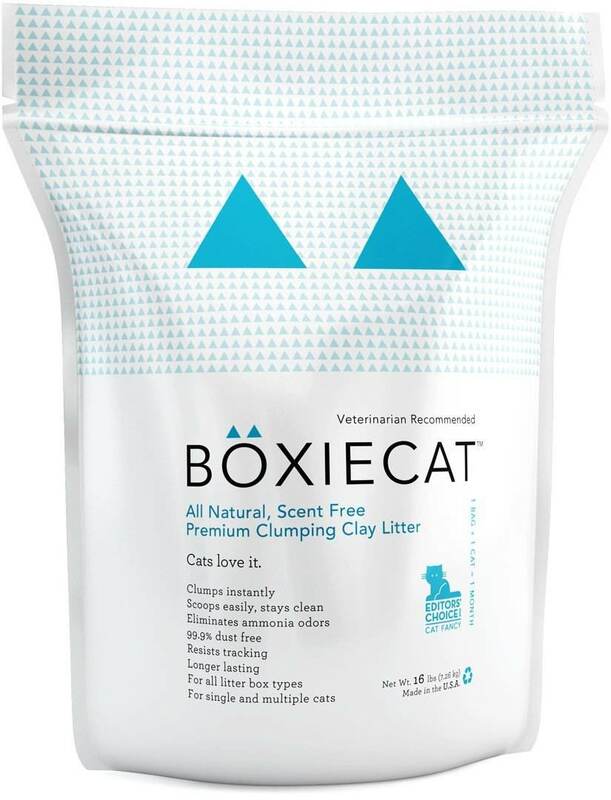 I've settle on Boxiecat ($(removed) for a 16 lb bag). It's unscented but absorbs odors, clumps well, and there's very little dust. Best of all, the stuff seems to last forever. I just pour in a little from the bag every few days. There's no need to completely clean the litterbox every couple of weeks. Instead, I do a full dump-and-scrub every couple of months.